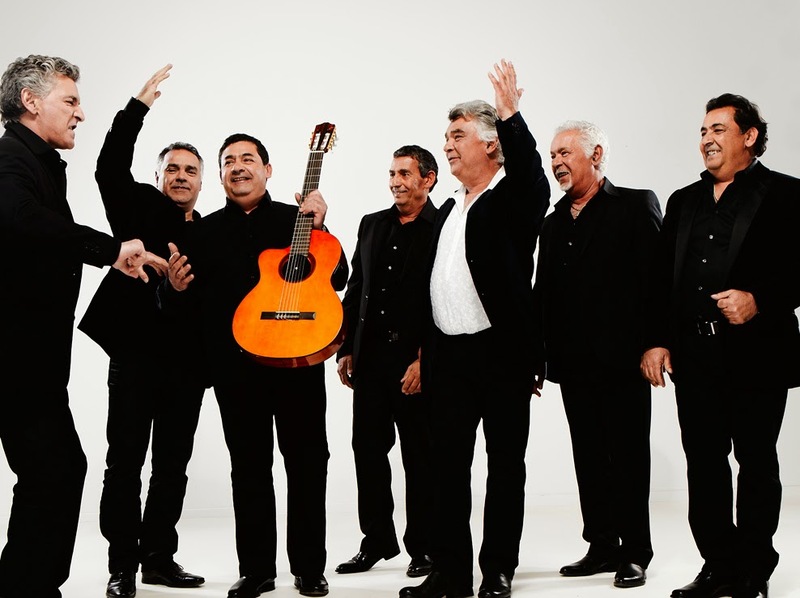 Patty's Utopia: The Gypsy Kings Are Coming to Woodinville! If you love good wine, and enjoy fantastic music, then you should head to Woodinville this Saturday, August 23rd to celebrate the 25th Anniversary of the Grammy Award winning Gypsy Kings as part of the Chateau Ste. Michelle's Summer Concert Series! Doors open approximately 2 hours before schedule start.